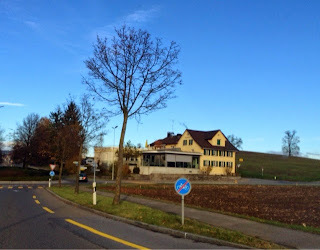 As soon as you go out from the autobahn in Waedenswil, you will find the Restaurant Neubüel on your right. Press here to see their webpage. You will find us inside in a very cozy christmas environment!